Some of the most revealing music I listen to hints at what’s in store for humankind by expressing its own historical presence through dialect and direct purpose. It is done in the artistry of music, something that the children’s author Hans Christian Andersen opined that “where words fail, music speaks”. Music is an essential component of our humanity and is an art like no other in that it is the most direct of all art forms. So I find that what’s old to some may be new to me. Finding music from the early 20th century is an exercise. Sometimes it is found buried in the wells of collector’s catalogs that are priced beyond anyone’s reach or in carefully curated and targeted anthologies. 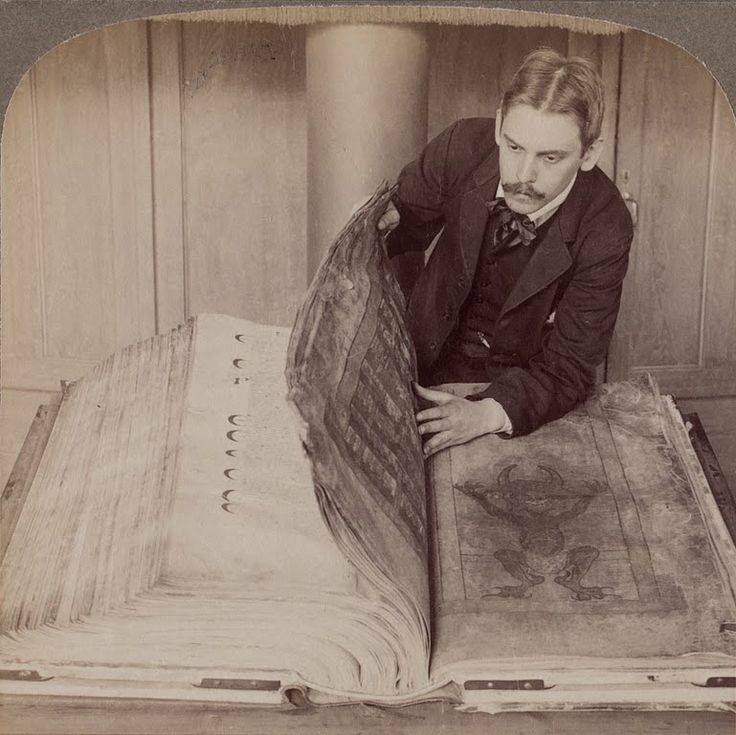 It can also be found on public domain sites curated by educational entities including the Library of Congress. 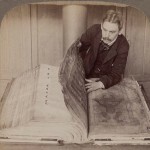 Rest assured, it is no small effort to sit down early on a Sunday morning and browse these sites, including www.archive.org and Juneberry for items that, while sometimes poor in quality, reveal from behind that ‘gauze of static’ as faces long-since passed. But my Sunday mornings are rarely lacking reward whether that be a King Oliver jazz recording, rough blues from Blind Lemon Jefferson, or even an early century pop from an Annette Hanshaw. When I think that I’ve heard it all, something new grabs my ear and imagination and drives me to later fulfill my curiosity by reading more about the artist, songwriter, or song. And that is what my show is about: sharing what I discover with the listener. 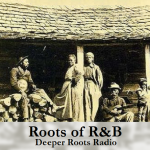 My show is Deeper Roots: A Century of America’s Music and airs on KOWS.fm on even Saturday mornings from 9-11 and on even Sunday and Monday nights from 10-midnight. 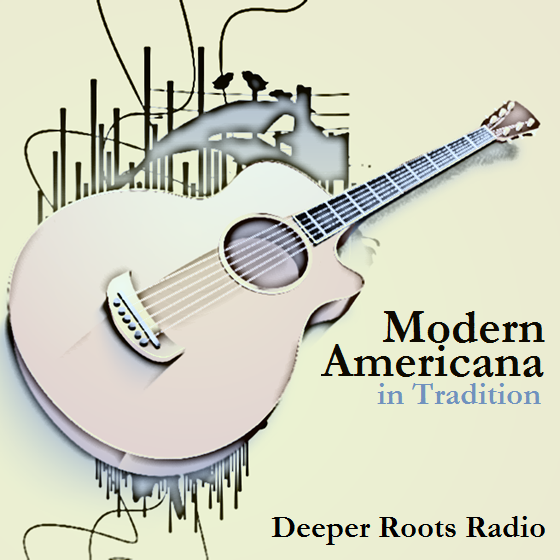 For more information about my shows I’d encourage you to visit my web site at www.deeperrootsradio.com. The site also features links to my Facebook page as well as archives of over a hundred past shows. Looking ahead, and speaking of musical archives, there are a handful of record labels that are indispensable to those who equally cherish the ephemera, no matter the luster, of American (as well as world) music. 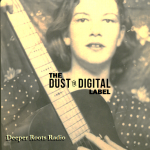 Join me on Deeper Roots over the coming months as I highlight these labels, not least of which are Document Records, The Dust-to-Digital label, The Numero Group, Tompkins Square, veterans Arhoolie and Yazoo, Old Hat, and Bear Family. 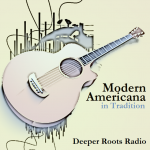 It’s a new morning…as it always is…and was when we celebrated another Saturday morning in Occidental with Deeper Roots Radio: A Century of America’s Music with host Dave Stroud. This twice-monthly show opens with a mule kicking in the stall, some barnyard rhythm and then moves swiftly into a blend of 1950s country and big band. Ray Charles, Frankie Laine, Chick Webb, Otis Spann, and Merle Travis are just a sampling of performers we’ll hear from. West County living deserves roots music wafting over the airwaves on a Saturday morning in early autumn. Let’s set the airwaves stage with some Otis Spann. 29 Commander Cody and His Lost Planet Airmen Big Mamou We've Got a Live One Here! 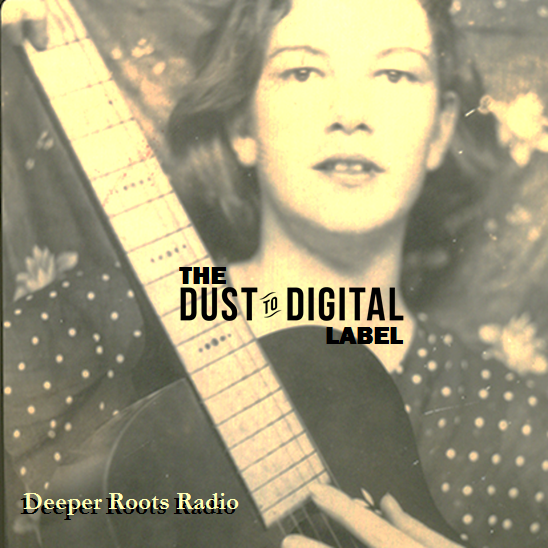 Our weekly KWTF show is about a label whose chief purpose is the resurrection of that curious mix of ephemera, folklore, ancestry, and musicianship that reveals itself as folk music: whether it be pre-Monroe bluegrass, gospel, blues, or early pop. The label I speak of is Dust-To-Digital and we’ll scratch the surface of some of the great work that they’ve issued since 1999, the year Lance Ledbetter and his wife April open shop in Atlanta, Georgia.Their mission is the same as it was then: to produce high quality cultural artifacts. We revisit tradition and roots with a number of contemporary performers who honor the American musical heritage with new arrangements, new interpretations, and songs whose lyrics might take on a different meaning in a new time. What was ripe for picking in the first part of the century might not mean all of the same in our world today. We’ll hear songs of love, death, destitution, prostitution, farmer’s work, the sky above and the sea below… You’ll hear Americana releases from as far back as 1971 and we’ll include a number of tracks from this year…the year 2015…with the one thing in common being that the songs performed have stories that go further back and, in most cases, go so far back that they are considered traditional. The sound was simple, fun, and certainly influential. 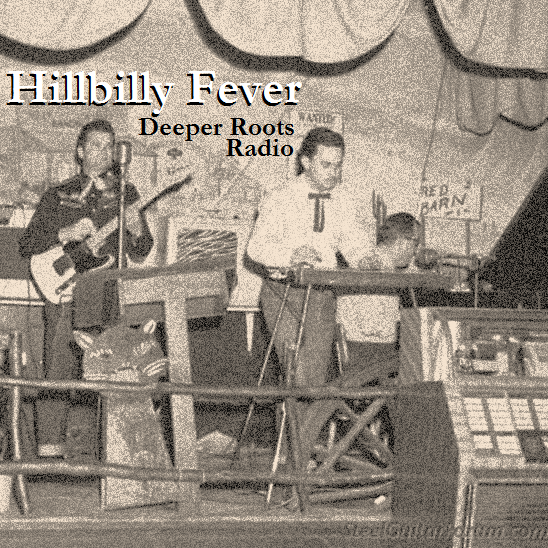 It evolved from ancestral celebrations…finding its groove by the mid 1930s and playing itself out as a popular voice well through the early days of what was termed the Golden Age of Country Music, the 1950s. 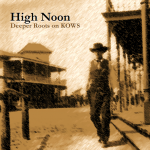 The entertainment industry collectively shunned the hillbilly term by the mid-50s, choosing the more sedate “Country and Western” moniker and certainly the even more narcoleptic sound of Nashvile going into the coming decade and beyond. 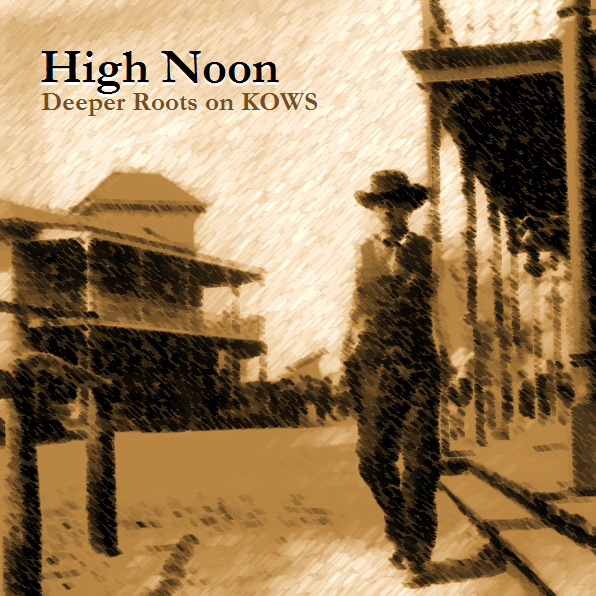 Hillbilly music lives today only as splinter and special edge-case Americana. Listen and find out. 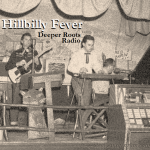 32 The Ranch Girls & Their Ragtime Wranglers Hillbilly Jive With a Boogie Beat Can You Hear It? “Rhythm n’ Blues” and “Rock n’ Roll” were both born of a raw sound that was an amalgam of lyrical call-and-response, the upbeat bounce of barrelhouse and juke joint piano, traditional rhyme, and an abundance of musical brilliance from the many itinerant performers who plied their trade. 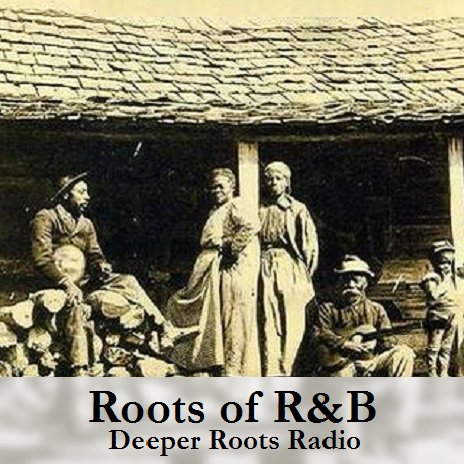 This week on Deeper Roots we’ll go find the “Roots of R&B” and find a stage that we often visit, spending time with the performers that we seem to always find in its lights. Big Bill Broonzy, Roosevelt Sykes, Leroy Carr, Memphis Minnie, and Lonnie Johnson are just a sampling of the music we’ll bring you on our show produced especially for KWTF 88.1 FM, listener-supported community radio for Sonoma County. 26 Big Bill Broonzy Key to the Highway Columbia Records' 125th Anniv.